Harrisburg, Pa. — Global infrastructure firm Gannett Fleming acquired the assets of KEH & Associates Inc. KEH, formed in 2006, is a highly respected water and wastewater engineering firm based in Southern California. Effective Aug. 31, 2018, the company now operates as KEH, a Business Group of Gannett Fleming. 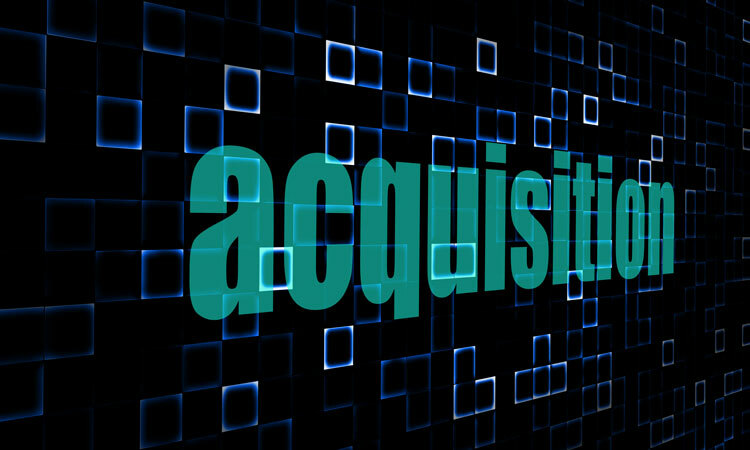 This acquisition creates a national water team with a depth of knowledge few other firms can match, the company said. KEH is known for its comprehensive water, wastewater, and recycled water portfolio, particularly in large pump station and pipeline design, treatment facility design, operations support, and program management services. They are recognized for their innate understanding of water reclamation and reuse, developing public sector programs that help ensure safe, clean, and reliable water supplies. All KEH employees have been retained. KEH, with offices in San Diego and Ventura counties, has successfully undertaken assignments for many public sector clients in Southern California. Their project portfolio includes the City of San Diego’s Morena Sewer Pump Station and Alvarado Trunk Sewer Projects; Wastewater Operations Support Services for the City of Oxnard; Water Replenishment District of Southern California’s Groundwater Reliability Improvement Program; and the Orange County Water District’s Groundwater Replenishment System startup and commissioning.